A view of Norfolk Southern's Abrams Rail Yard on Henderson Road in Upper Merion Township, Montgomery County. Part of a train derailed at a yard in Upper Merion on Friday morning, The Times Herald reports. 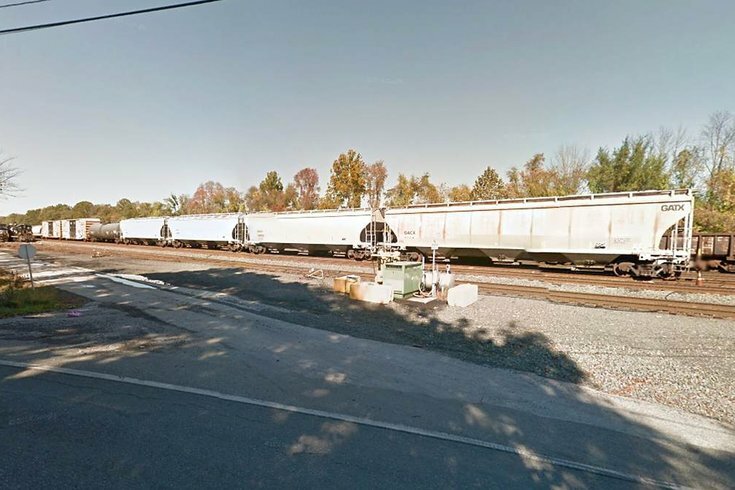 The incident happened at the Norfolk Southern Abrams Yard along Henderson Road. No traffic was being blocked as a result of the derailment.